I’ve supported, strengthened and balanced my body for 2 decades using herbs as a natural medicine. Now that I’m a mom, I’m so thankful that I have the knowledge and experience to support my son’s natural defense mechanisms using medicinal herbs, too! Don’t get me wrong, I have a tremendous respect for doctors and the incredible work they can do for emergencies. But I love being able to support the body and prevent (or shorten) sickness naturally using the medicine that God provided for us right here in nature through herbs! 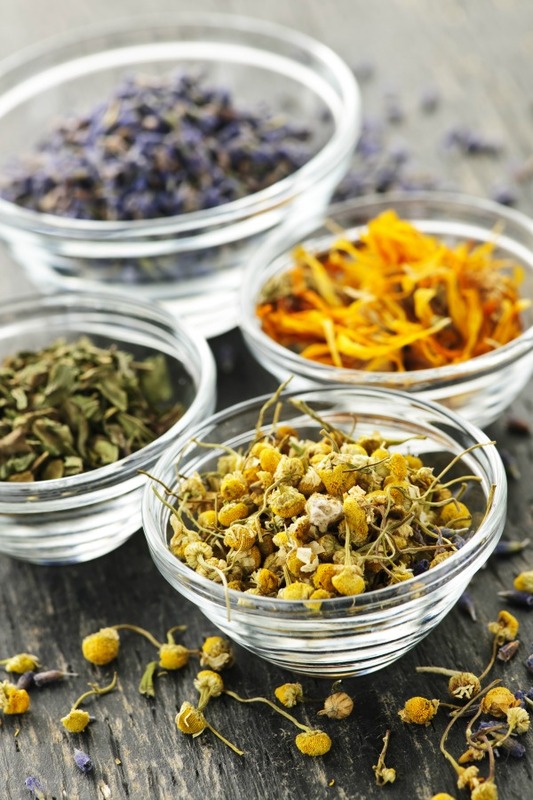 Herbs are a gentle, yet very effective healing medicine that support the body’s innate ability to heal itself. And they shouldn’t be underestimated…..they work absolutely beautifully! My husband and I have not had a cold or the flu in going on 14 years. And Sam is following suit. He’s a year and a half and has never been sick – not even a cough or sniffle and he’s been exposed to numerous things and is around sick kids fairly often! 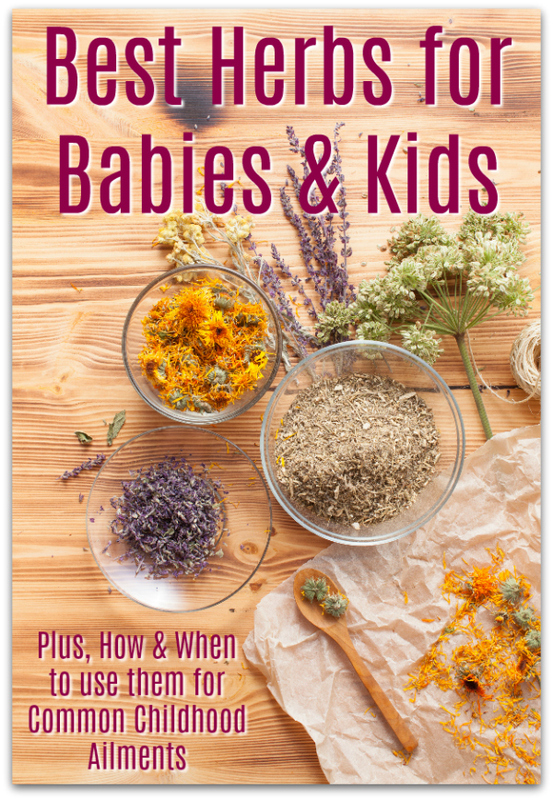 There’s a ton of different herbs out there and an abundance of information, so I wanted to condense things a bit and tell you the very best herbs for babies and kids that I’ve found to work especially well for the most common baby and childhood ailments. 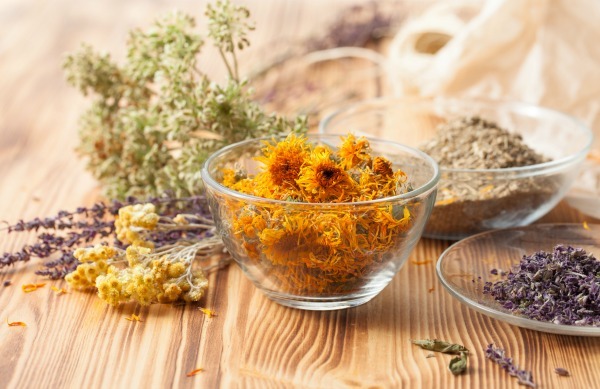 These top 5 medicinal herbs are even safe and gentle enough to use with newborns. Although there are many ways to use herbs, my favorite and the easiest way to use medicinal herbs for babies and kids are through herbal baths. Let’s be honest, the taste of medicinal herbs is often not the best. That’s why herbal baths are so great! Kids generally love water and taking a herbal bath is both fun and very effective. The skin is our largest organ and absorbs all the wonderful, beneficial and healing properties of the herbs. In fact, several prominent herbal healers administer most of their medicinal herbal formulas via a bath. Steep 1/4 cup dried herbs (or 1/2 cup fresh herbs) in 1/2 gallon of very hot water for 30-45 minutes, covered. Strain and pour the liquid into the bath water. Soak for as long as the child is comfortable, preferably at least 10-15 minutes. When the child is sick, taking a medicinal herb bath every few hours will produce the best results. 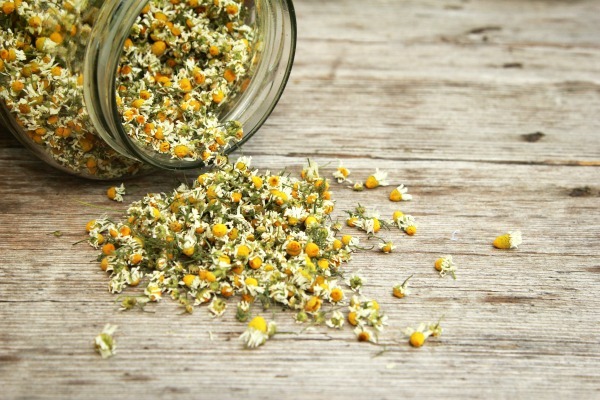 Chamomile is by far my favorite herb for babies, toddlers and children. It’s the one I recommend if you had to pick only one herb to have on hand. I like to say, when in doubt, use chamomile. It’s a healing wonder! Sam has a lot of energy and for now, his system needs some support to calm down for sleeping. Chamomile baths have been a life saver for us! He sleeps so soundly and falls asleep within minutes after his chamomile bath. When he was a newborn and had gas pain, I’d bathe him in a chamomile bath and it worked wonders! Calendula is my go to herb for anything and everything skin related. Have dry, itchy skin? Eczema? Inflamed, red skin? 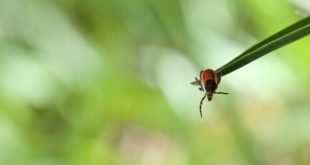 Bug bites, wounds or other skin irritations? Use calendula! It’s also anti-fungal and extremely soothing and healing to diaper rashes, cradle cap, thrush and all skin issues. 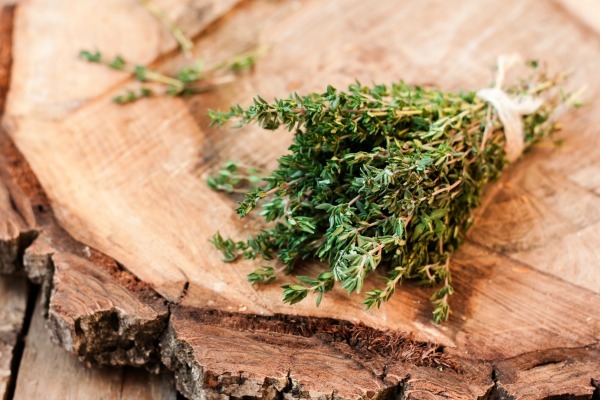 Thyme is my #1 must-have herb during cold and flu season. It’s antiviral, antibacterial, anti-inflammatory, anti-fungal and an expectorant. Thyme helps prevent infections and does a tremendous job fighting infections if one has already taken hold. It works especially well for coughs. The properties in thyme help soothe inflammation along the respiratory tract and clear congestion of the nasal passageways so the baby or child can breathe easier. It also fights viral and bacterial infections in the respiratory tract. Whenever we’ve been around large crowds or on an airplane or around anyone sick, we all take a thyme herbal bath for the following 1-2 days to ward off any sickness. It works extremely well! 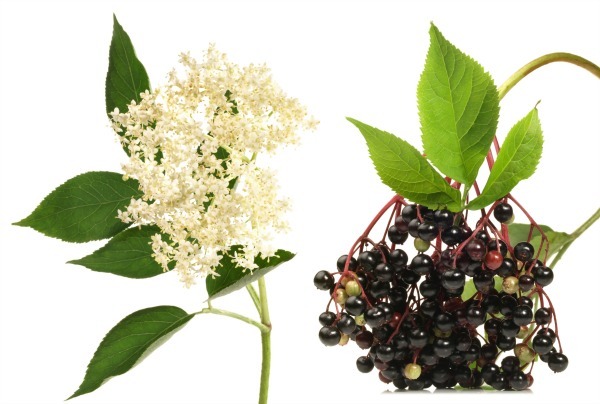 Elderberries and elderflowers are also a great herb to have on hand during times of sickness, especially during the start of cold and flu season. Many people in the natural community are very familiar with elderberries to shorten the duration of a cold and flu. But did you know elderflowers are just as powerful a medicine for fevers and colds? Elderflowers help relieve nasal and upper respiratory congestion. They are also a gentle fever reducer. They work by inducing sweating to allow the fever to break naturally and gently. Both are also an excellent immune booster and contain important antiviral properties. Side note: Fevers are a wonderful protective design to rid the body of infection. 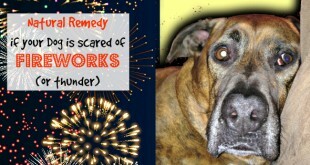 They shouldn’t be feared unless it’s a very high fever or a fever that lasts for several days. Elder flowers work with the immune system and don’t suppress it like acetaminophen and other pharmaceutical fever lowering medications. Lavender is calming and extremely soothing to the nervous system. Like chamomile, it’s a great herb choice for a variety of issues. It’s an analgesic (reduces pain), has anti-anxiety properties, is anti-bacterial, anticatarrhal (reduces excess mucous and phlegm), an anti-depressant, anti-fungal, anti-inflammatory, and promotes healing to wounds. Because lavender is so effective for a variety of issues, I typically mix a few tablespoons of dried lavender into the majority of my medicinal herbal baths. Not only does it promote rest and healing, but lavender smells divine! Use a lavender bath when: your child needs to be calmed, for anxiety, sleep, wounds and general pain. Although natural, essential oils are extremely powerful, highly concentrated and need to be respected. I do not use them on or around babies and children under 2 and strongly recommend using herbs in place of essential oils for babies and toddlers. Children’s bodies are very sensitive and interestingly, I’ve found children respond better and more quickly to the gentle nature of herbs. 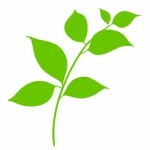 Herbs are far more gentle and are better suited to the more sensitive constitution of children. Essential oils can overwhelm their delicate systems. They contain highly concentrated extracts of particular plant constituents – not the whole plant – that are far beyond the normal concentrations found in nature. 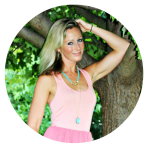 I’m not against essential oils – I love them and use them. But for babies and toddlers, I definitely prefer and strongly recommend using herbs in place of essential oils. For children over 2 years old, THIS is a wonderful line of kid-safe essential oils formulated by world renowned essential oil safety expert, Robert Tisserand. They are made especially for kids ages 2-10 and I can confidently and safely recommend them. Even though you can purchase quality herbs online, I suggest trying to grow them yourself! If you want to purchase quality, organic, dried herbs online, HERE is the brand I recommend. Growing these 5 herbs is very simple and by far the most cost effective…and fun…way to use them. 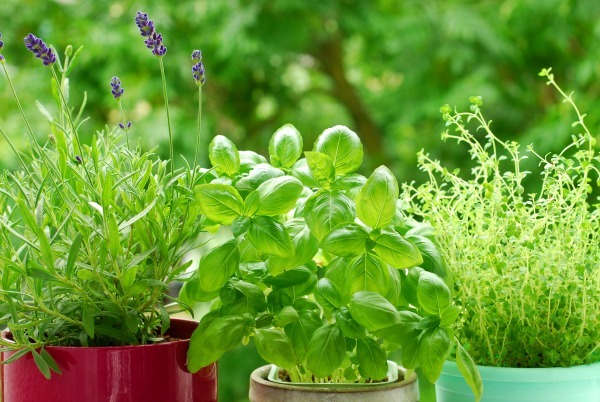 Even if you don’t have a lot of yard space, these 5 herbs are among the easiest (I promise!) to grow in pots on a porch or sunny windowsill. Calendula is my all-time favorite to grow outdoors – a 99 cent seed packet at the garden store will get you an abundance of gorgeous orange and yellow flowers from spring until frost! Do you have a favorite herb? Or have a success story using herbal medicine? I’d love to hear it! I’m a first time mom and this is really helpful. I ordered the chamomile you recommended and gave my 1 year old a chamomile bath last night and she slept the whole night through for the first time ever and woke up so happy!!!! It seems like her diaper rash really improved, too. Do you think chamomile helped that, too? I’m excited to order the rest of the herbs to have on hand. Thank you! Wow, that is awesome, Rebecca! Chamomile is truly incredible…and so is sleep 🙂 And yes, chamomile would help the diaper rash, too…it calms down skin irritations. 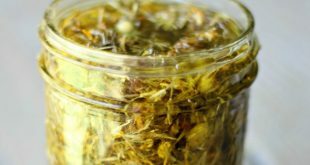 Calendula is still my top pick for diaper rash, but chamomile definitely helps, too! 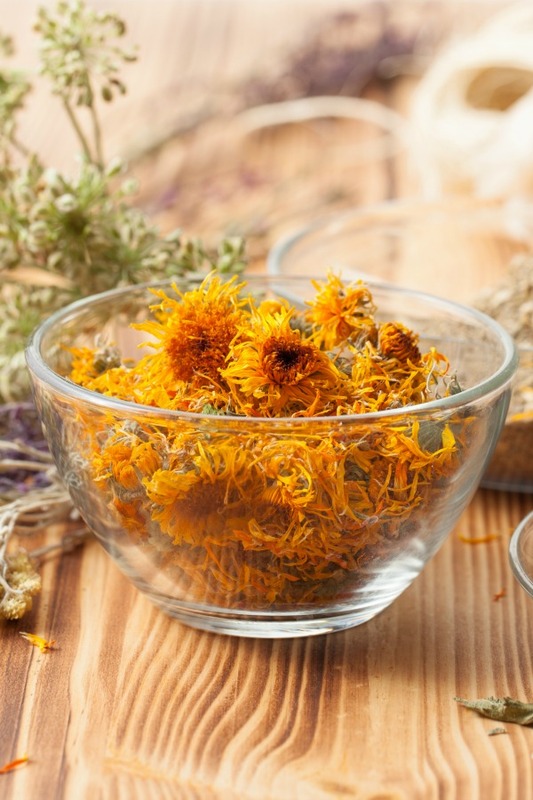 Fully agree that if you have to pick only one herb to have on hand then it would be chamomile – I use it for so many different purposes and it works magic! Thank you very much for the great information! My son got sick a lot from Daycare last year and we’ll definitely try these herbs bath this year! I know Sam has never been sick, but do you have any secret natural remedies to get rid of a cold fast in a child? Thank you. Hi Kelly, thank you so much for your quick and thorough reply! I have ordered Thyme & Chamomile herb and these homeopathic tablets! I feel like I’m so ready for this coming flu/cold season! Hi Kelly this is wonderful information specially for first time moms like me… my LO has been with a “common cold” for almost a month, her pediatrician has only suggested saline drops and vaporizer at night but her cough and cold does not improve, I will try now the Thyme bath as you suggested, but can you explain a little more how to bathe them with that water? would it be just like a regular bath? (soaking their heads too?) is it ok if the water falls on their little eyes? would I use her soap as well? do I rinse her off after I use the Thyme water? thanks again for all the info!! Hi Andrea! You give the thyme bath just like you would a regular bath, soaking head and all. It’s perfectly safe and fine (and can even be beneficial!) if water gets on the face and eyes and great if she drinks some, too 🙂 There’s no need to rinse again after the thyme bath. I personally do all the washing at the very end. Hope that helps and I trust it will help support your little one to finally kick her cold! Take care! 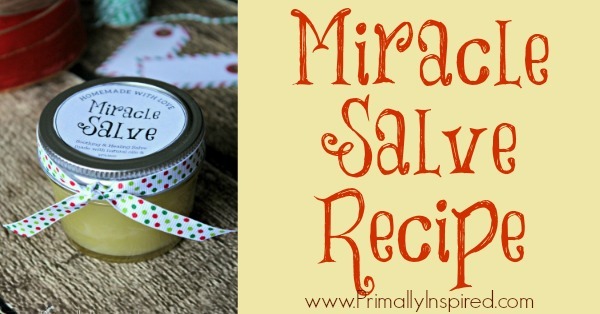 3 tablespoons chamomile and 2 tablespoons lavender would be great!